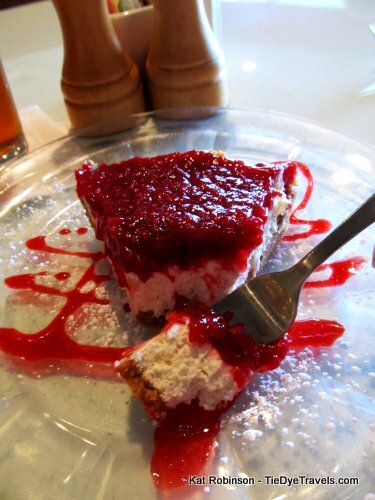 Pieday: Raspberry Cream Cheese at Trio's. 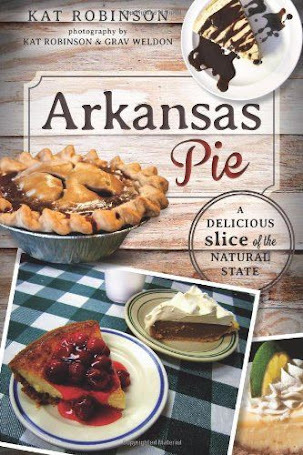 I’ve been taking recommendations for places where I should go to experience the best pies in the state. And when the boss tells you to try a pie, you go try a pie, right? 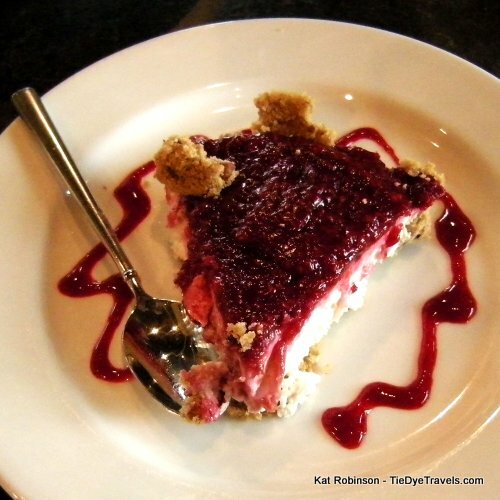 The suggestion was the Raspberry Cream Cheese Pie over at Trio’s. I wanted to get over there really bad and do a full story, but I’ve been playing catch-up ever since my surgery and unexpectedly long downtime last month, so I combined assignments and went and got a burger at Buffalo Grill for lunch and followed it with dessert at Trio’s. I’m sure someone in the kitchen probably had a big question mark about that. And it’s something that’s been getting me for a while. Why is it okay for me to dine solo in places for lunch or catch dessert and coffee with a friend, but weird for me to eat dessert on my own? I mean, really, life is too short to pass up good pie, right? Right? Anyway, despite the assumptions I had in my head over what the kitchen staff might have been saying about my unusual order (especially since I chose the pie after it was mentioned last amongst the ten different desserts on the day’s tray) I was looking forward to having a good sweet finish to my lunch hour. I didn’t even let the lack of coffee bug me. The iced tea was good, the atmosphere congenial and my pen was working. So here came this slice of pie, happily delivered by a hostess with a grin. She got it. She was blessed with the wisdom of dessert. Yay. So I went about photographing this pie, and I was having this big sense of déjà vu, sure I’d done it before. It egged on me. It crawled up my spine and made me shiver. I looked around wondering if I’d see some figment of my imagination lurking in the corner. No such luck. And I tasted it. The raspberry preserve on top (I know of no better way to describe it) was fruity and tart without the harsh bitter tang you sometimes get with raspberries. The cream cheese filling was impossibly light and just sweet enough to counterbalance the tartness of the berries. The hand-pressed graham cracker crust was also light, not cloying or almost sticky like some graham cracker crusts. I relished every bite. And I found it. Oh, yeah, I’ve had this before. This pie was a Tony Peck creation. I recall the flavor from two and a half years ago. It was shortly before my daughter was born. There was a brand new restaurant in town and I had to try it out. I had a variety of very good small plate dishes… and then I had dessert… at Capi’s. I guess it should be no surprise that Capi’s and Trio’s has the same pie. From what I recollect from my many visits to Capi’s, both as a small plates restaurant and in its current incarnation as Nuevo Latino, there are four desserts offered at any particular time, and the raspberry cream cheese torte (as they refer to it over there, which is why it didn’t come up in my archive search for pie) is one of the favorites that revolves in and out. Good enough. And so yes, I do have to agree. 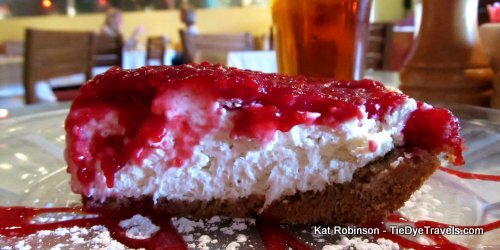 Trio’s raspberry cream cheese pie, or Capi’s raspberry cream cheese torte, either one slash both is more than worthy to grace a list of the top pies in the state of Arkansas. Absolutely. You’ll find Trio’s in Pavilion in the Park on Cantrell Road, (501) 221-3330 and its website. And then there’s Capi’s, over in the Pleasant Ridge Town Center, (501) 225-9600 — with its own website. Worth a try, either restaurant. UPDATE 11/3/17: Capi's closed not long after this piece was written, but Trio's still shines. Pieday: Black walnut at Boardwalk Cafe. Mazel Tov! Jewish Food Festival! Floating away: the flood and War Eagle Mill. Boom-A-Rang Diner rises from ashes in Fort Smith. Gastronomic explosion imminent at Riverfest. Burger joint of the week: Midtown Billiards. 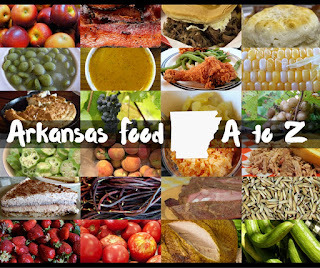 Cavender's Greek Seasoning: Arkansas Spice. Comfortable food at Master Chef. 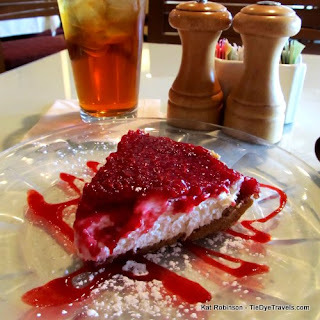 Pieday: Banana cream at Letti's Cakes, Etc. 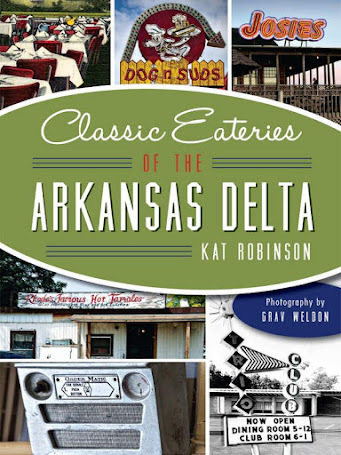 Oddities abound... like Thai donuts? 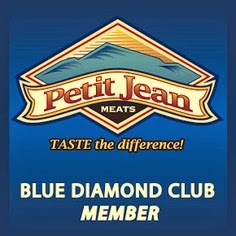 Blue Over That Blue Label Ham. 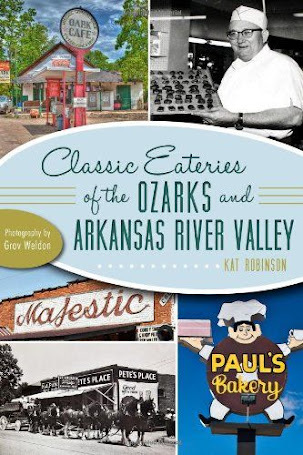 A heck of a cookbook: CARTI's Festivities, Too. Candy lovers should love Sweet! Arkansas Snipe Driven to the Brink of Extinction.